Burning Incense Sticks At A Buddhist Temple In Thailand. Shallow.. Stock Photo, Picture And Royalty Free Image. Image 3563906. 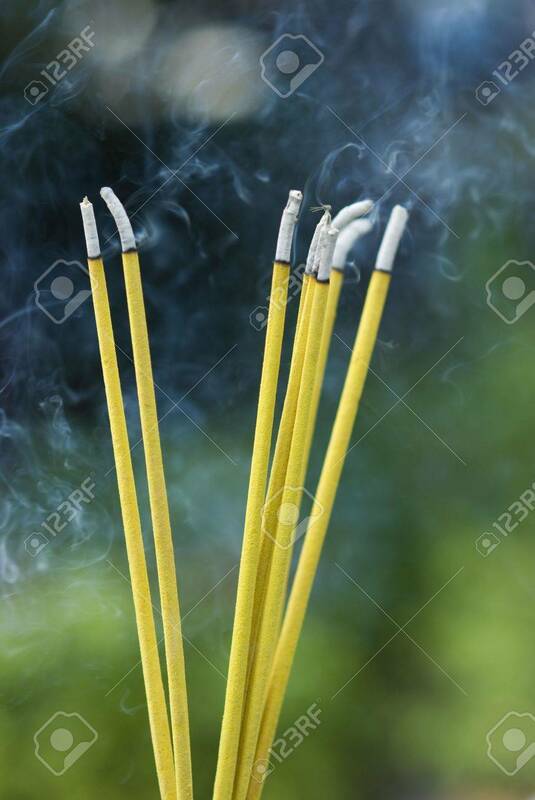 Stock Photo - Burning incense sticks at a Buddhist temple in Thailand. Shallow depth of field, with the background out of focus. Burning incense sticks at a Buddhist temple in Thailand. Shallow depth of field, with the background out of focus.